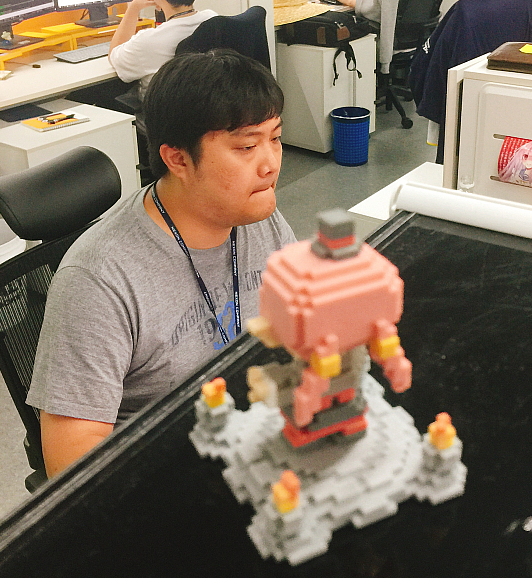 Just like last year, we have prepared offline goods that are not easy to get! 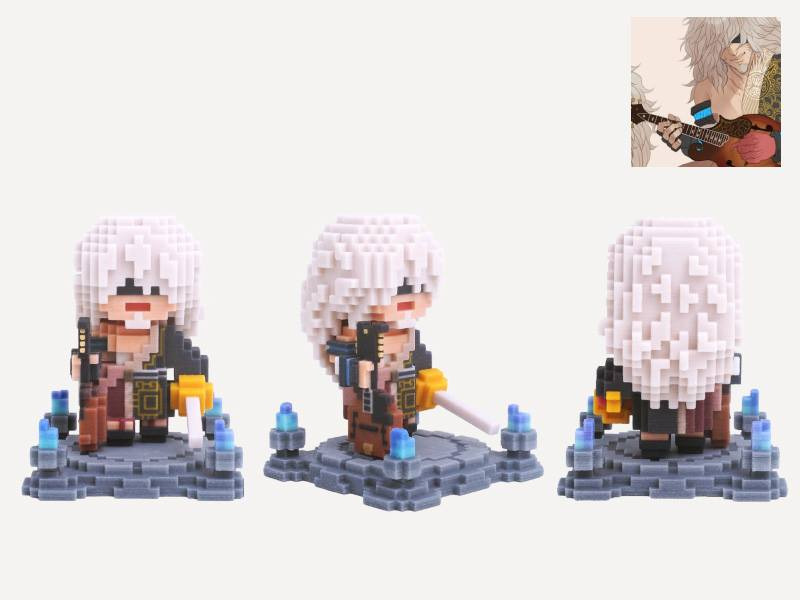 We will create a miniature figure that mimics your character to every little detail. 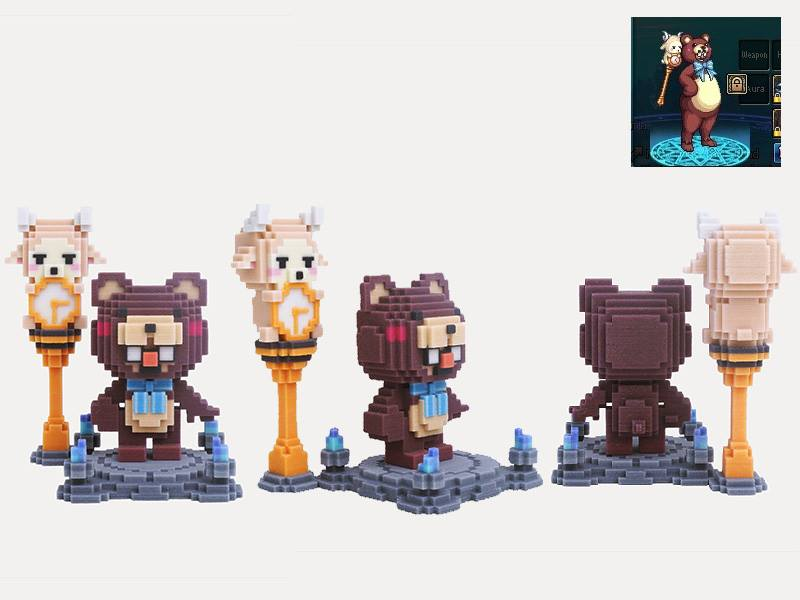 Please see below the custom figures created as a reward for the fanart contest last year. 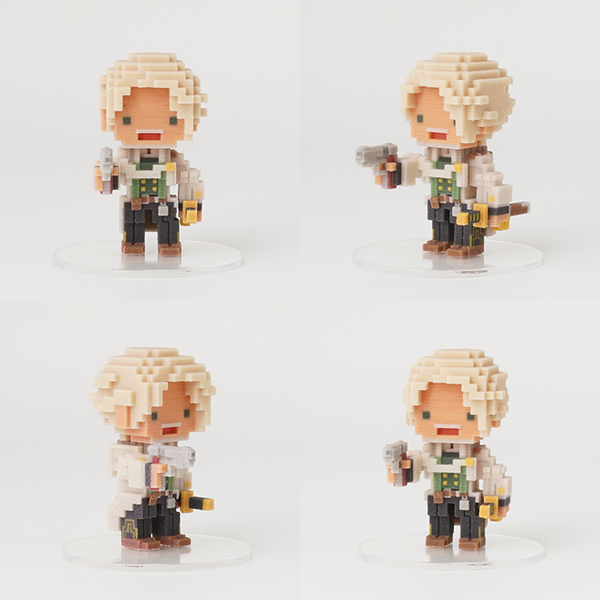 For the Runner-up reward, you will receive a basic character figure. You can select from 16 classes. Here is a preview of the Agent figure. Integrate DFO into your daily life! 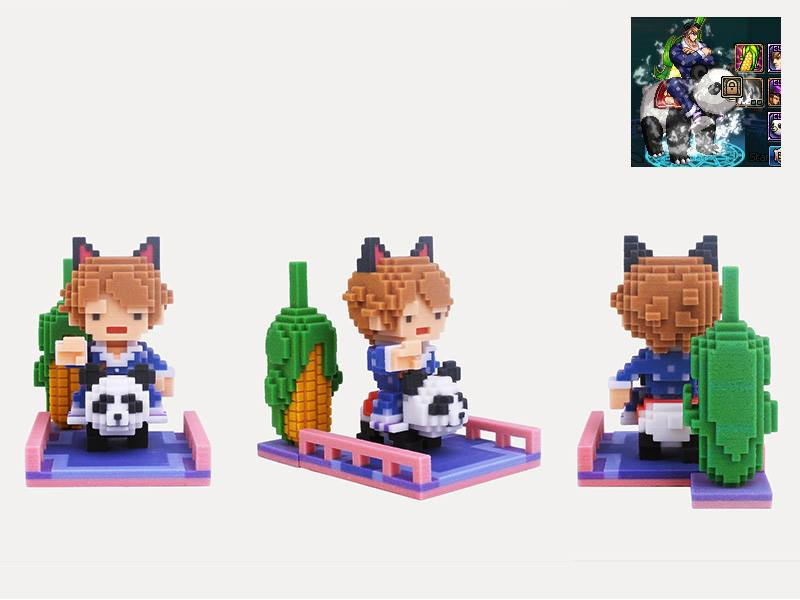 As you can see, MJ works together with the F. Mage figure! 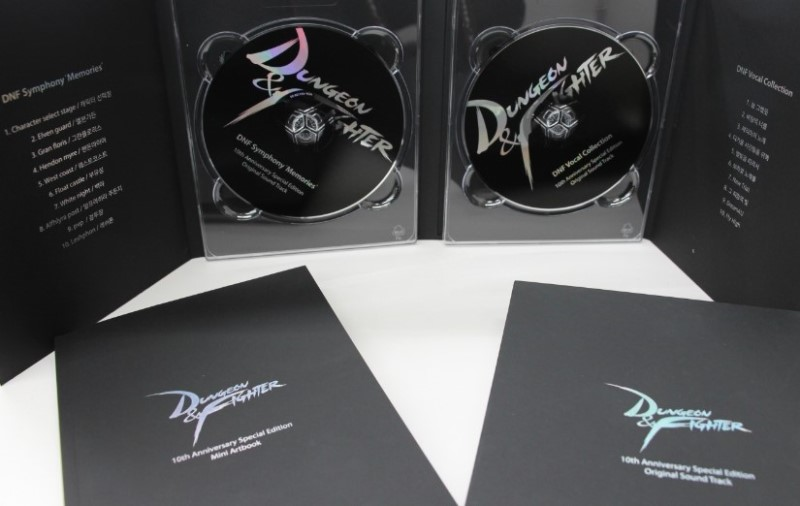 This is an OST album released on the 10th anniversary of KDNF. It consists two CDs titled "MEMORIES" and "VOCAL COLLECTION". We currently do not have many OSTs left in stock. 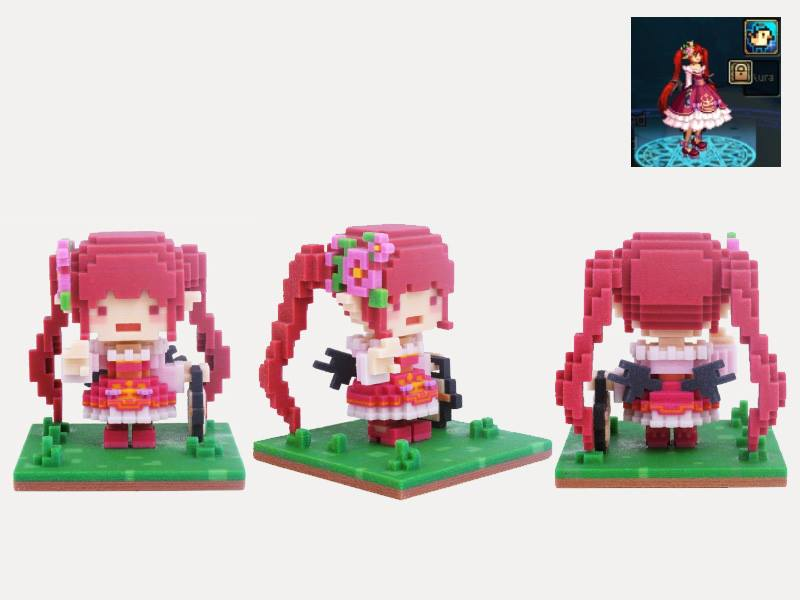 Hence, only the winner of the fanart contest will receive this item. 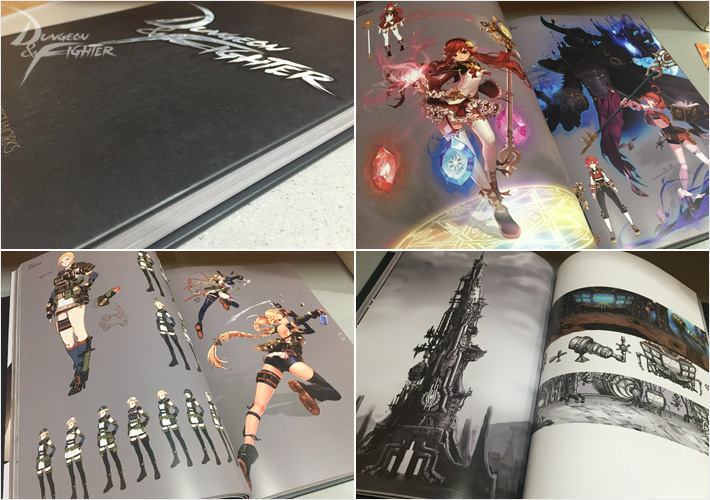 This is an artbook containing many high quality DFO illustrations. 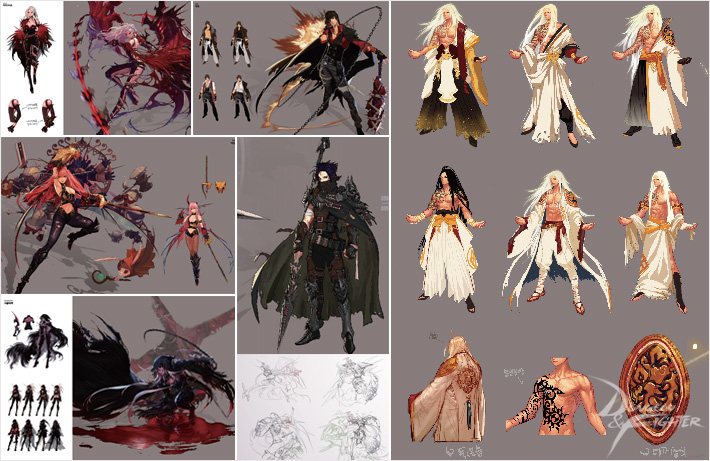 From the popular 2nd awakening illustrations to many unreleased drawings of Pandemonium Rift, you will be amazed at the quality of the drawings in this book! 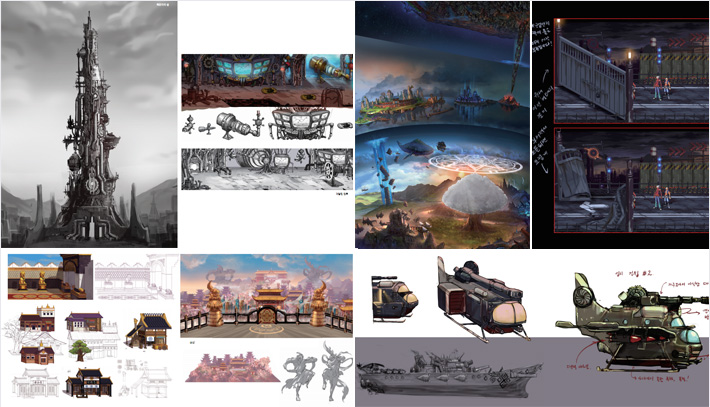 It also comes with specially created DFO illustration post cards! 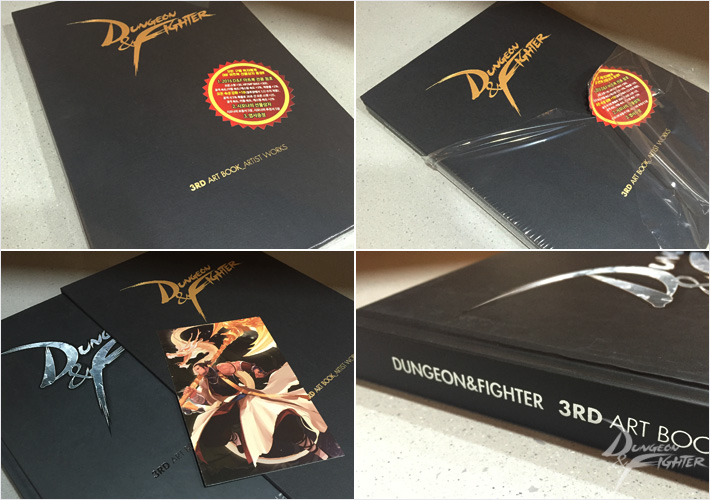 If you love the artwork in DFO, this book is a must have! You can obtain an Agent Awakened Ones Avatar of your choice. The Awakened Avatars avatars are tradable. 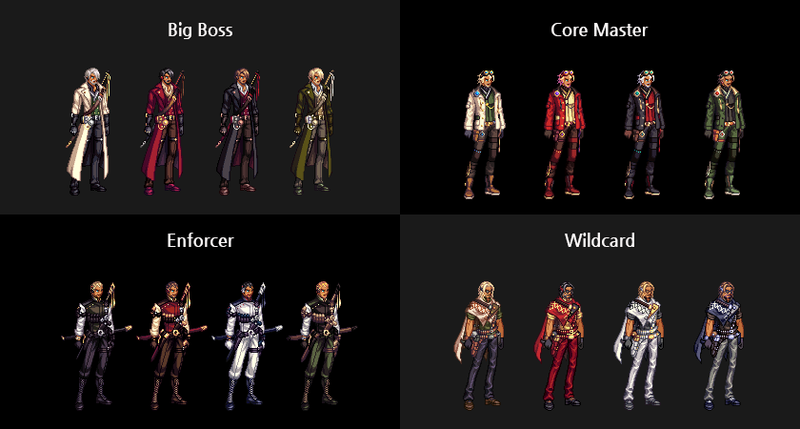 Please see the image below for preview of the avatars.